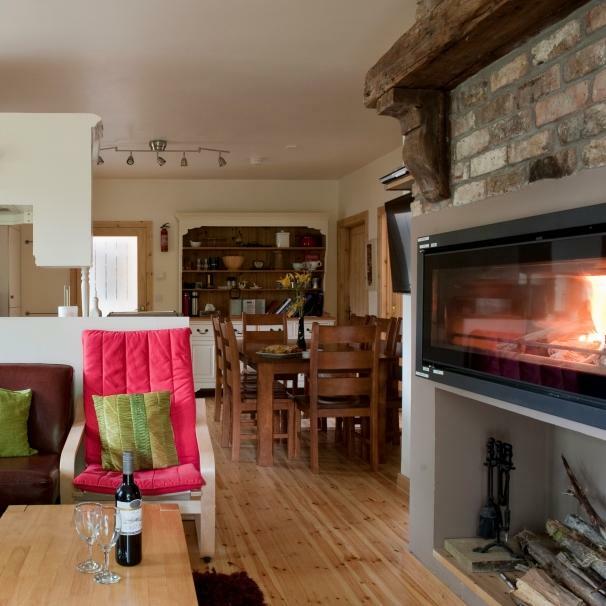 All of our luxury Fermanagh self-catering holiday cottages are listed below. The breath-taking Lough Erne and a host of stunning country estates & historical sites all contribute to the exquisite charm of the Fermanagh Lakelands. We have lots of luxury self-catering holiday cottages to choose from in Fermanagh – everything from a one bedroom bolthole in rural Fermanagh to a large family holiday cottage by a picturesque Lough. 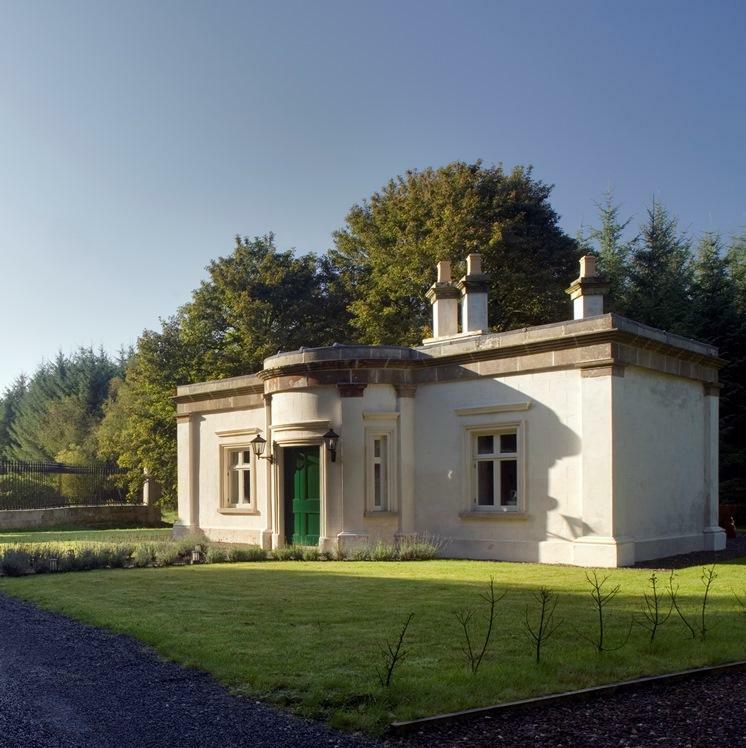 A beautiful gate lodge in rural Fermanagh which has been transformed into a stunning holiday cottage. Gorgeous setting on the Colebrooke Estate with Lough Erne just 20 minutes away. 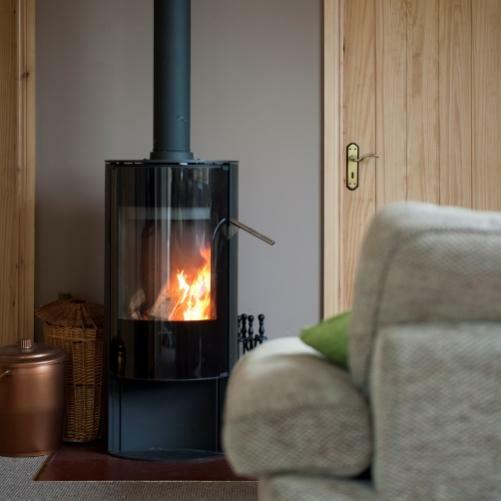 A stylish 2-bedroom cottage set on the first floor of a newly built barn. Stunning views of Lough Killyfole plus there's an outdoor hot-tub & sauna to enjoy! A pair of holiday homes with history!